Giving Prince a run for his money in the name-changing stakes, Zeph Ellis, fka Dot Rotten, previously Young Dot, has spent the last eight years executing an extravaganza of grime production classics, paralleling his point-blank lyrical assassinations on every track he puts his assured voice box to. Aside from his many mixtapes, as both an MC and producer, Dot has also blessed us with an intense internet footprint of freestyles—from radio and specials, to infamous battles. This 2007 freestyle shows the former OGz member staring blankly at the camera spraying fire for days. A year later, Dot was found tearing Logan Sama's youngers set to shreds, throwing out lines like: "Try eat me in E3? I'll pull out the streezy and make you Es-ki-mo dance." And, who could forget his skippy freestyle over "Gucci Mane's "Lemonade"? Or his memorable Volume Control murkage? 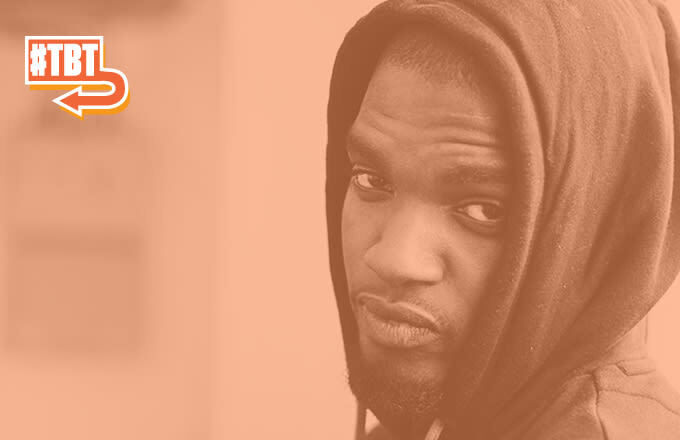 A few wrong turns with major labels hasn't tarnished Dot Rotten's legacy; to this very day, his old work still amazes.